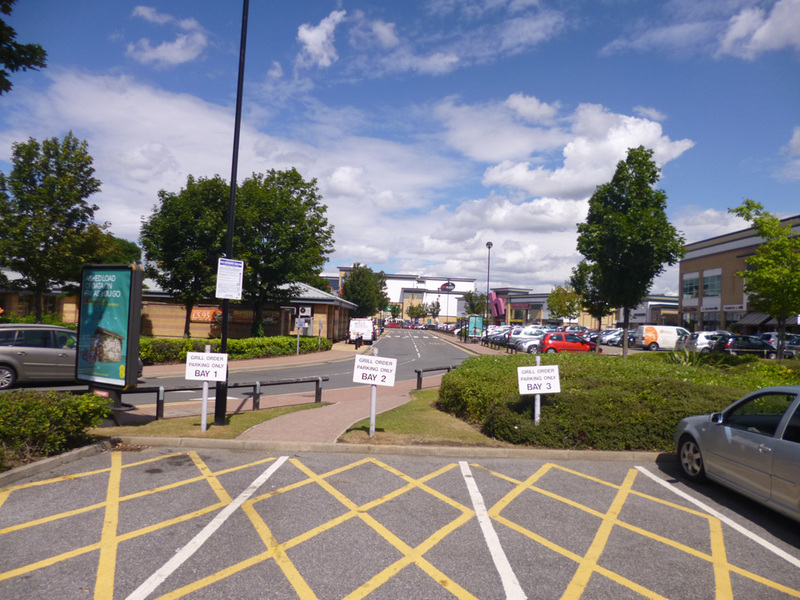 Providing areas for parking is essential for the majority of business and organisations. Effective and ethical management is important, unmanaged car parks often lead to abuse of the facilities causing inconvenience with possible Health and Safety issues to legitimate users of the car park, even costing the business or organisation loss of profits or productivity. UKCPS Ltd has years of experience in the industry. With clients ranging from single space parking areas, residential developments, care homes, shopping centres and retail parks. We are uniquely placed to understand the real needs and requirements for any parking area. We offer a range of parking management services that work ethically and in a non-confrontational way. Our services assist you in the control and monitoring of your car park effectively, deterring unauthorised vehicles. The systems we use will boost volumetric flow and this in turn improves footfall within the retail stores helping to increase turnover.